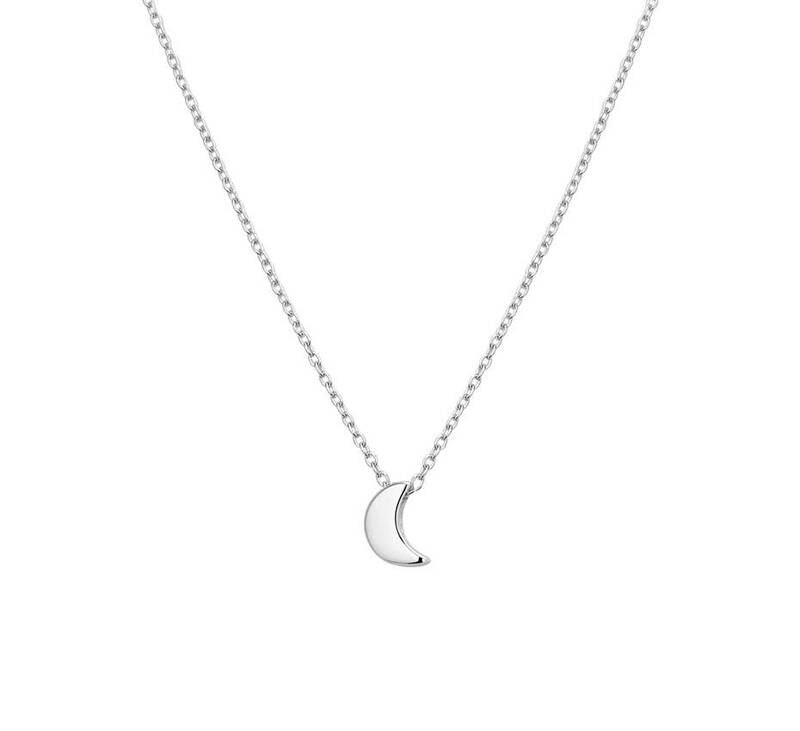 This necklace with a moon pendant is completely on-trend! 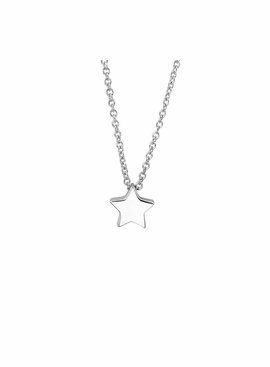 The trendy jewelry from Joboly is made of the best materials and stands for quality. 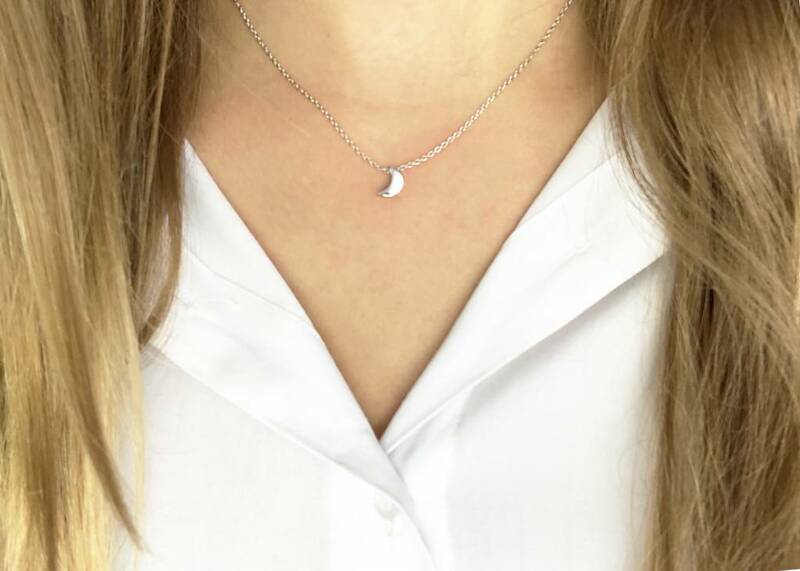 This minimalistic moon necklace is made of sterling silver (925). 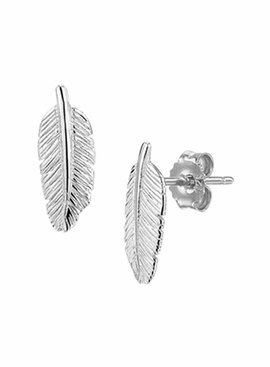 Shop the complete look with other jewelry from the Joboly collection and make the perfect match. 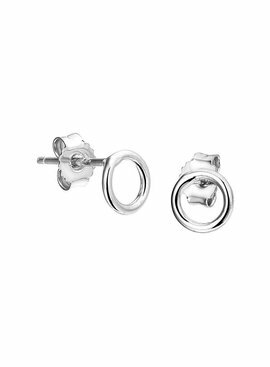 How cute are these open circle stud earrings from Joboly? 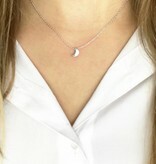 The trendy jewelry from Joboly is made of the best materials and stands for quality. 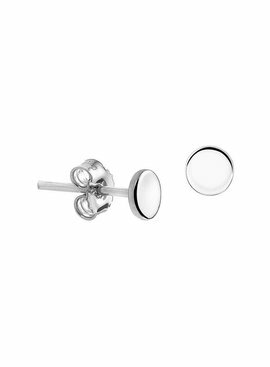 These minimalist open circle stud earrings are made of sterling silver (925). 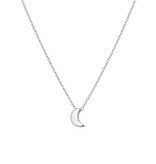 This necklace with a circle is a really indispensable item! 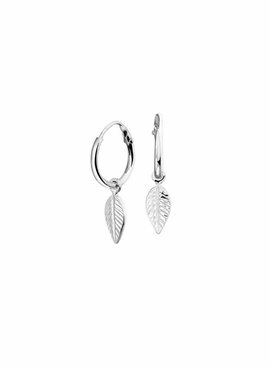 The trendy jewelry from Joboly is made of the best materials and stands for quality. 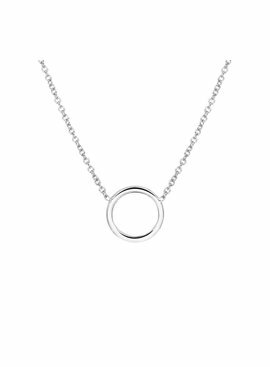 This minimalist circle necklace is made of sterling silver (925). 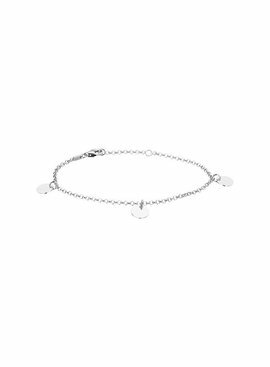 Super nice to combine with other chains.